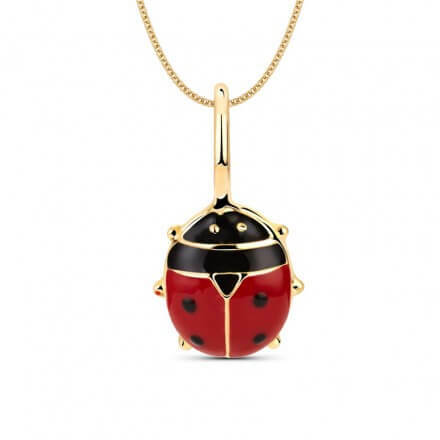 You can find only a few options to choose jewelry for kids, that too when it comes to choosing a gold pendant for girl and boy kids. Pendants are tiny ones that make kids look really adorable. 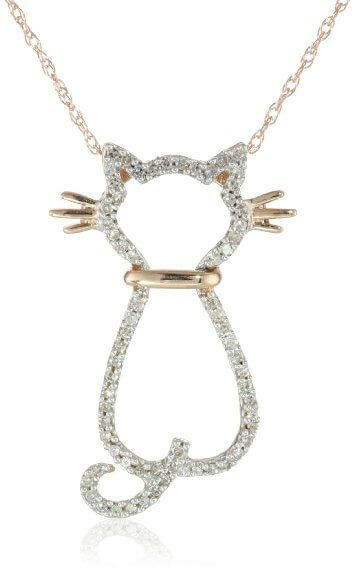 And, the style of a pendant that you choose will define your personality, as well as the likes of kids’. 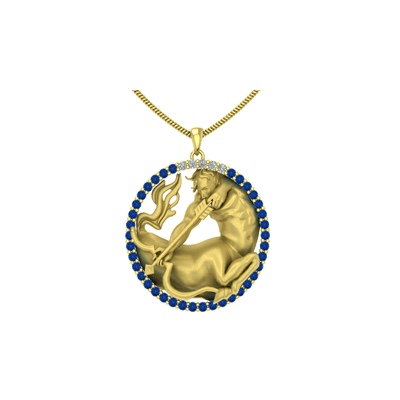 Fashion pendants are easy to shop, but when it comes to gold pendants, they either are not up to the mark or lack creativity. 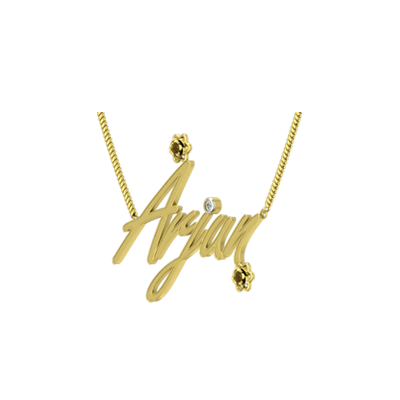 If you’re such a person, who is very specific on the choices you make, then you should go for personalized jewellery. You could customize as well well as bring in the elements of your kids, including the names, fingerprints the first voice and alphabet pendants with letter etc. Unlike other pieces of fancy jewellery that are more like use and throw, precious ones like Gold and diamond jewellery will travel with time, it could be used by the future generations as well as the siblings. With the amazing properties of Gold and diamond, they will look the same even after generations, and obviously the value is only going to be on the upper side! That’s said, We have listed gold pendant designs for Indian kids and they curated by the best of our design connoisseurs’. These pendants are either cherry picked from the vast database of Google and Pinterest. Unfortunately, we don’t know who sells them. 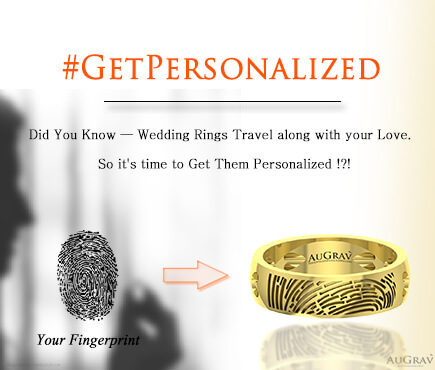 But you could ask your personalized jewellery to get it done for you! 1. 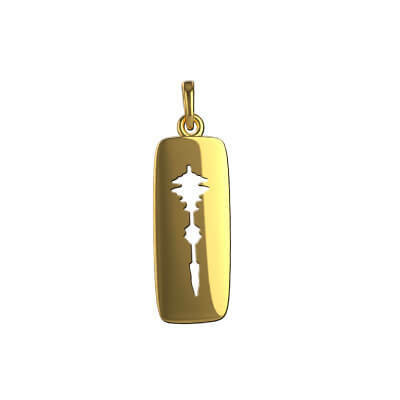 Convert His/Her First Drawing As A Gold Pendant. 3. 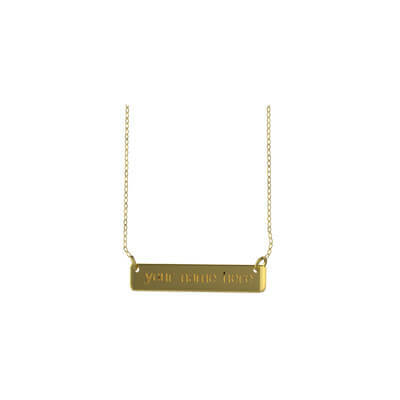 A Pendant That Says Your Kids Name. 4. His Favorite Pet As A Pendant. 5. 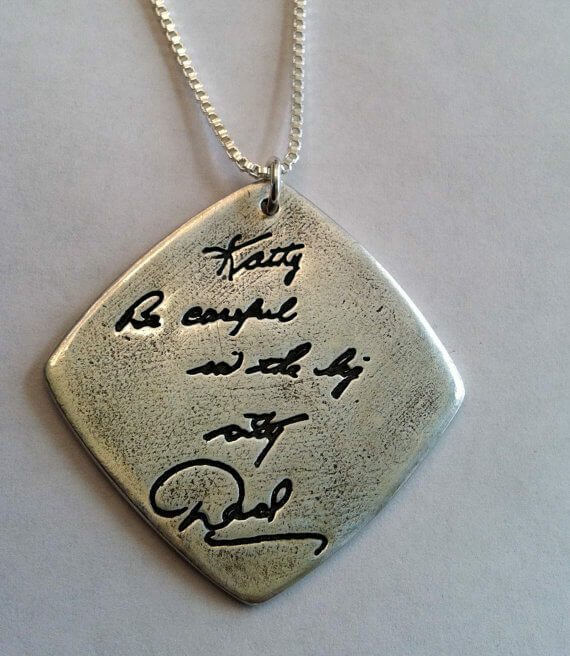 Engrave Your Written Wishes and Messages On A pendant For Your Son/Daughter. 6. 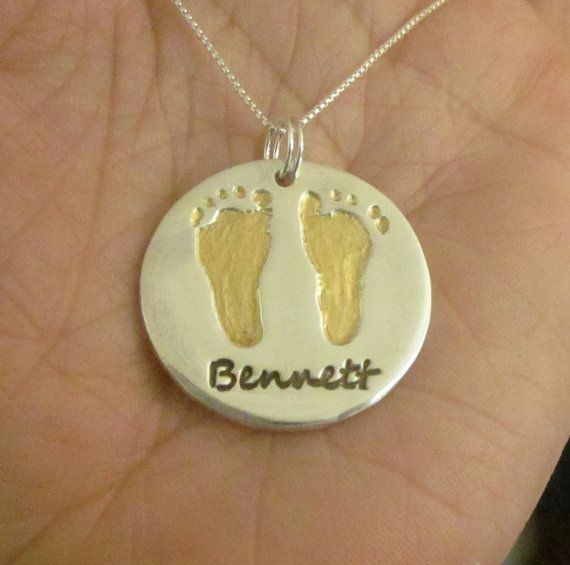 Capture Your Kid’s Footprint On A Gold Pendant. 7. A Pendant That Glow In The Dark. 8. A Sun Sign Pendant. 9. Go For Spiritual Pendants(Ganesha Pendant, Ohm Pendant). 10. 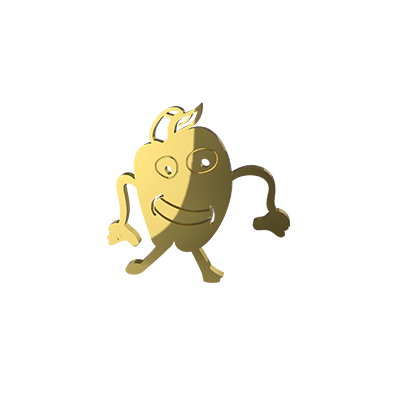 Convert Your Voices as Wave and Make it As Pendant. 11. Your Kid With Childhood Toy. 12. 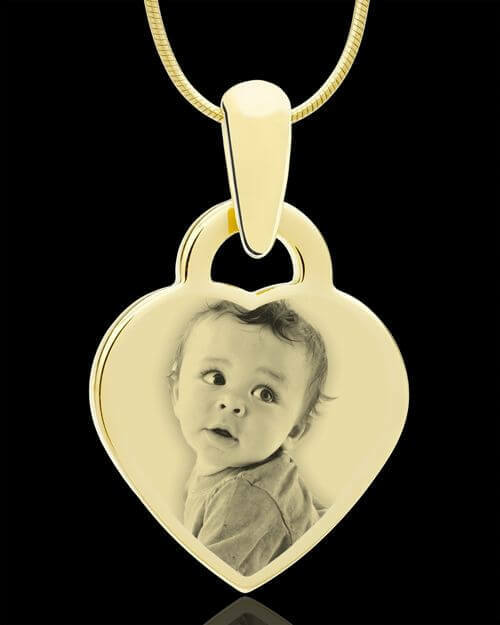 Baby Face Engraved on Heart Shaped Pendant/Locket. 13. 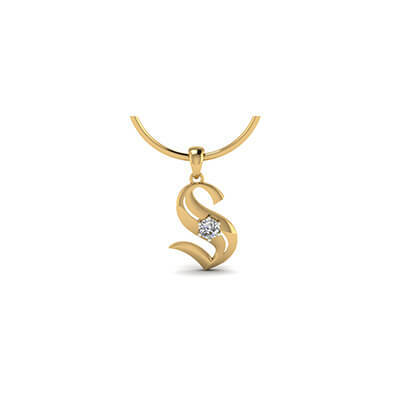 Engraved Gold Name Board As A Pendant. 14. 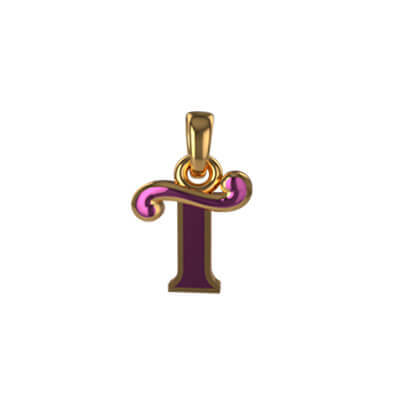 A Pendant with Shorter Version your Kid’s Name(Initial). 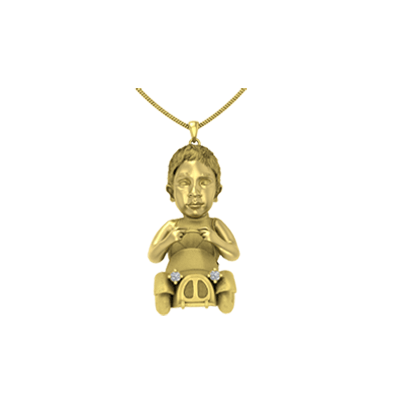 15 Unique Gold Pendant Designs For Indian Kids Overall rating: 4.7 out of 5 based on 235 reviews.